Reach out to Olmsted Falls Locksmith Store for assistance anytime you find yourself in need of locksmith or security services! 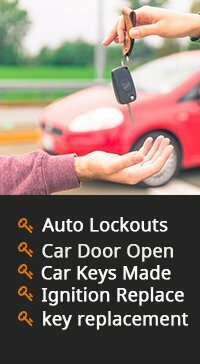 We operate 24/7 and run an effective mobile locksmith service that enables us to extend our serviceability across Olmsted Falls and beyond. 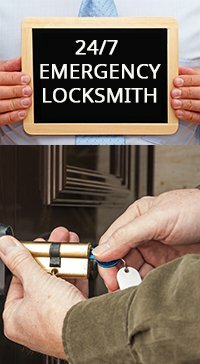 For prompt, on time, affordable, and reliable solutions from the best locksmith in Olmsted Falls - call 440-703-9039.